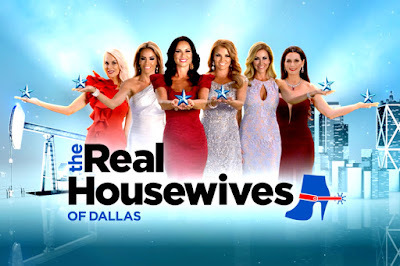 iRealHousewives | The 411 On American + International Real Housewives: The Real Housewives Of Dallas Season Three Secrets Revealed! The Real Housewives Of Dallas Season Three Secrets Revealed! 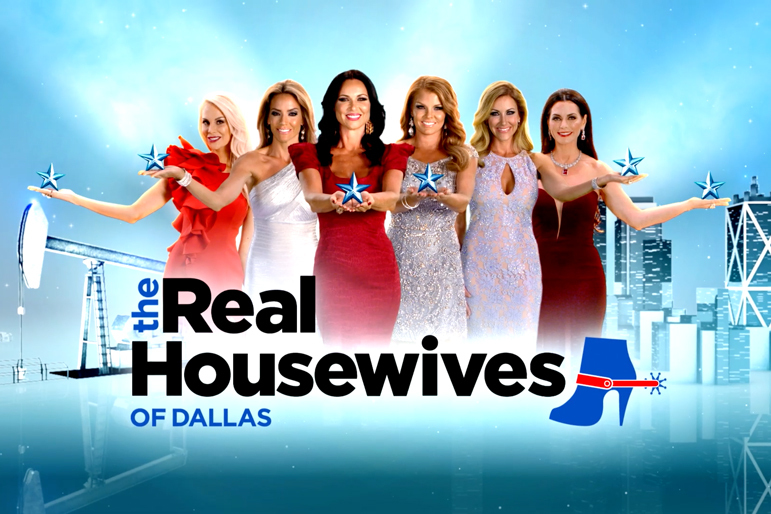 Now that The Real Housewives of Dallas has wrapped up filming, new details have been revealed about the show's upcoming third season which includes the return of Brandi Redmond, Cary Deuber, D'Andra Simmons, Kameron Westcott, LeeAnne Locken and Stephanie Hollman. 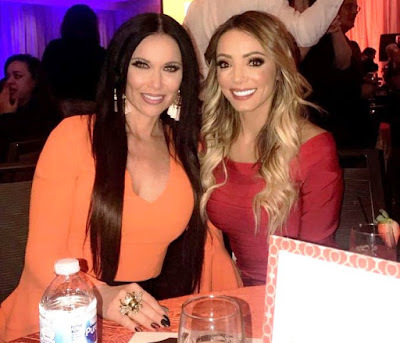 It looks like Bravo may be adding some new blood in the mix as Jennifer Gaydos-Hartman was seen spotted filming with the ladies at various event thought out the season. It's unknown what capacity her position on the show will be but she's likely to be made a "Friend of the Housewives" (think former former Marie Reyes) or a recurring guest character ala Marlo Hampton for RHOA. According to Good Tea, D'Andra may be in for a rough season because her alleged storyline will revolve around her rumored financial troubles, which has been constantly talked about amongst the cast. Apparently, the main drama this season will be between Brandi and the rest of the cast. 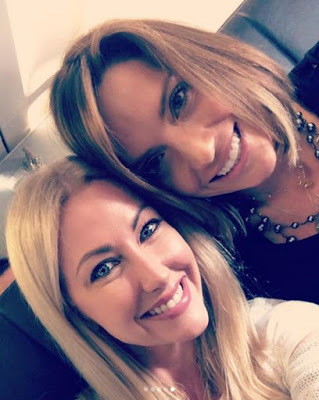 The former Dallas Cowboys cheerleader has allegedly alienated from the group as LeeAnne Locken has formed real relationships with both Cary Deuber and Stephanie Hollman, even having a spa day with Deuber while they took their cast trip to Copenhagen, Denmark. Meanwhile, it's also been reported that Kameron Westcott and Cary got into a fight early in the season after they both questioned each other's alleged marriages issues. However, it appears the two have moved on from their drift and are now in a good place. Allegedly everyone minus Stephanie have joined forces to make Brandi a common enemy, reports Good Tea. Also, Celebuzz recently reported that Redmond adopted a baby boy following her unfortunate miscarriage. Allegedly this will play out in Season 3. So what other tea can we expect in Season 3? D'Andra's wedding anniversary, which is likely to be the premiere, Stephanie's housewarming party, an 80's prom night, LeeAnne's fashion event and more. The ladies also took the traditional two trips this season, their small trip at the beginning was to Beaver Creek, Colorado and their international location was Copenhagen, Denmark which was "hosted by Cary," as we previously reported. CLICK HERE for details about their Denmark cast trip. 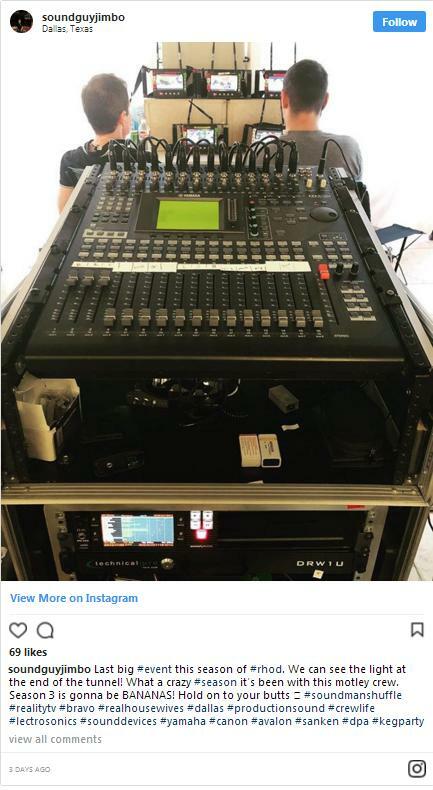 Last week, the sound mixer for the production company took to Instagram to confirm that RHOD has filmed the show's finale epsiode. 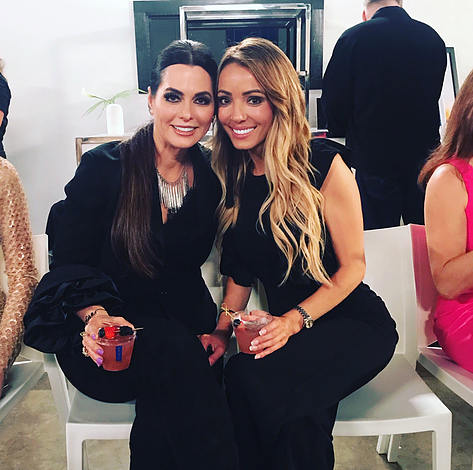 "Last big #event this season of #rhod. We can see the light at the end of the tunnel! What a crazy #season it’s been with this motley crew. Season 3 is gonna be BANANAS! Hold on to your butts," he wrote on Friday, May 11. The finale event was hosted by the Hollmans and it was a frat party theme. Redmond was spotted wearing a cheerleader's outfit while Locken and Westcott were both dressed as Cher Horowitz from Clueless, see pics below. The Real Housewives of Dallas is set to return later this year on Bravo.